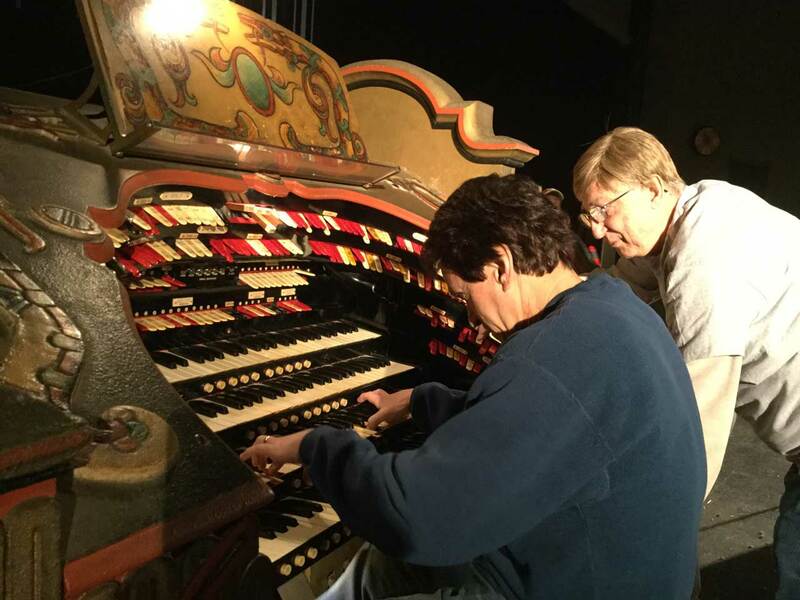 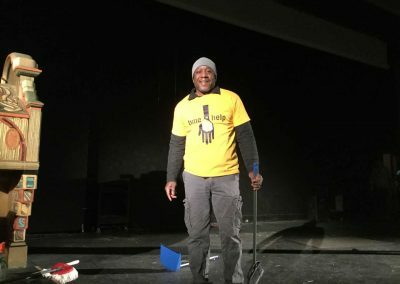 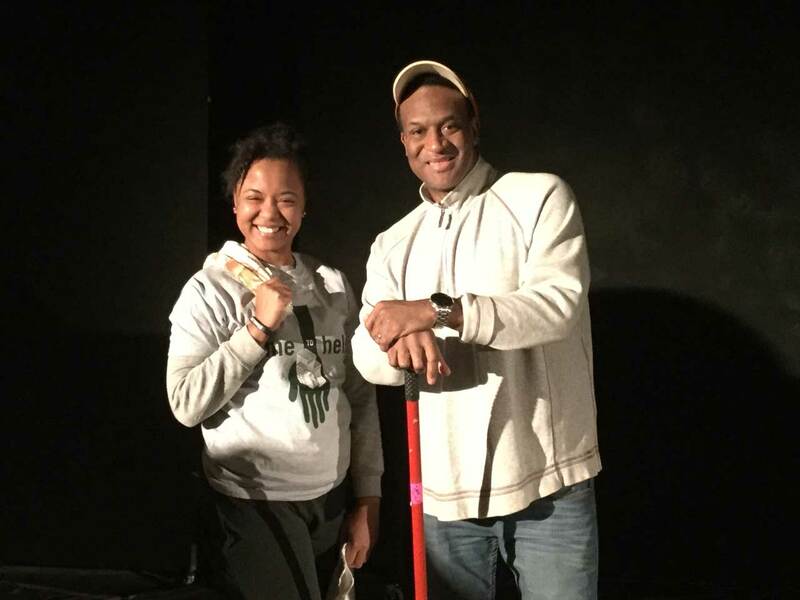 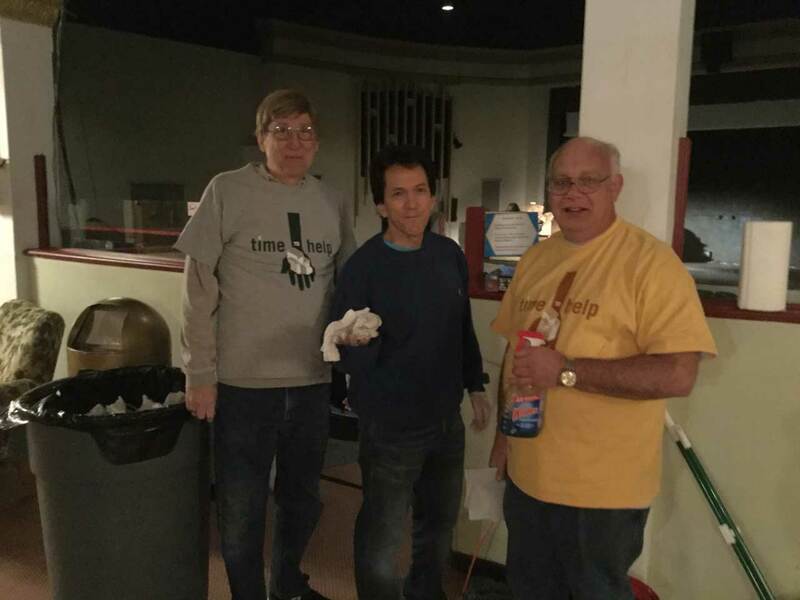 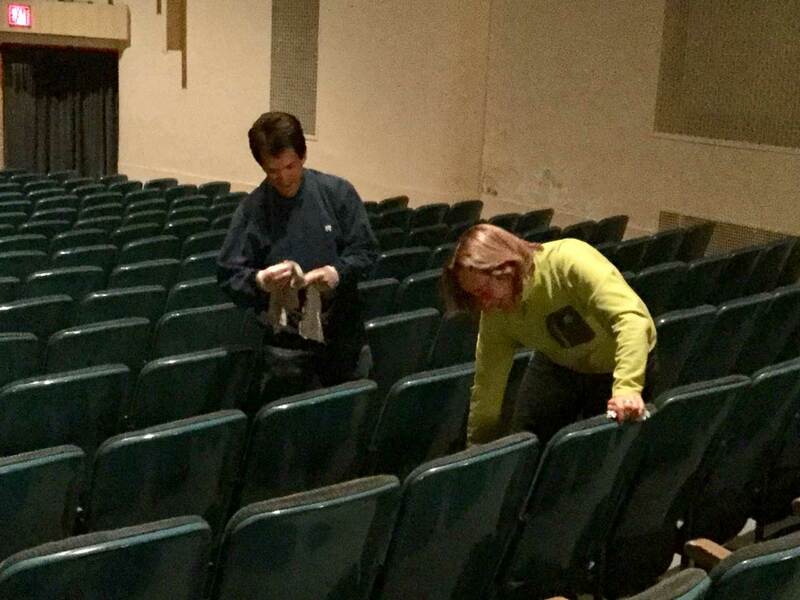 The project also featured SAY Detroit founder Mitch Albom taking a break from cleaning to try his hand playing the theater’s Mighty Wurlitzer pipe organ, which used to be housed at the Fisher Theater until it was moved to the Senate in the early 1960s. 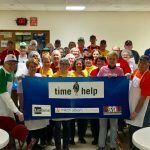 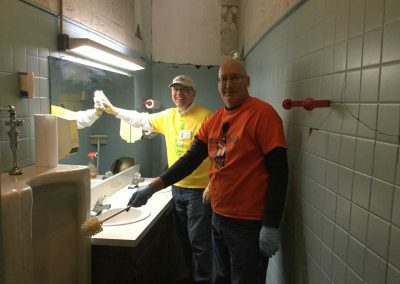 The project, however, was halted about 45 minutes early when a frozen pipe burst under the sinks in the women’s restroom. 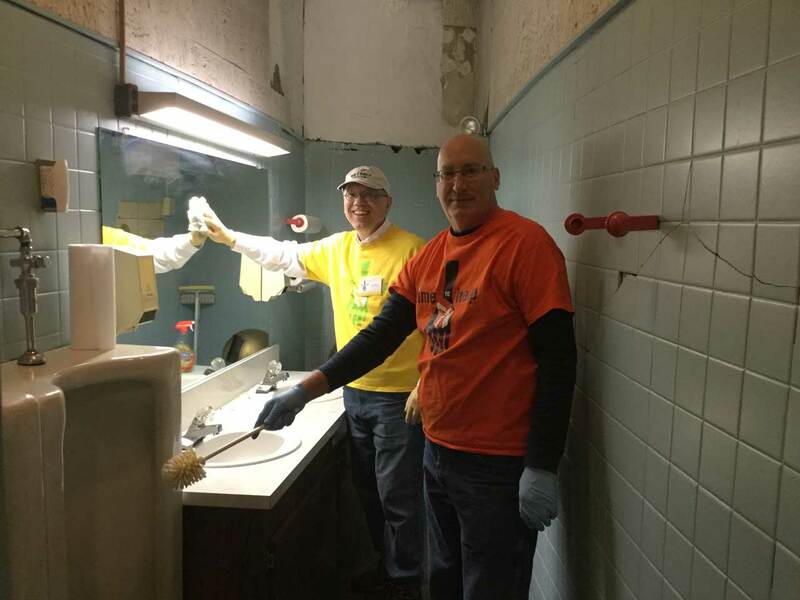 Fortunately, a shut-off valve was located and a plumber was able to repair the pipe in the afternoon. 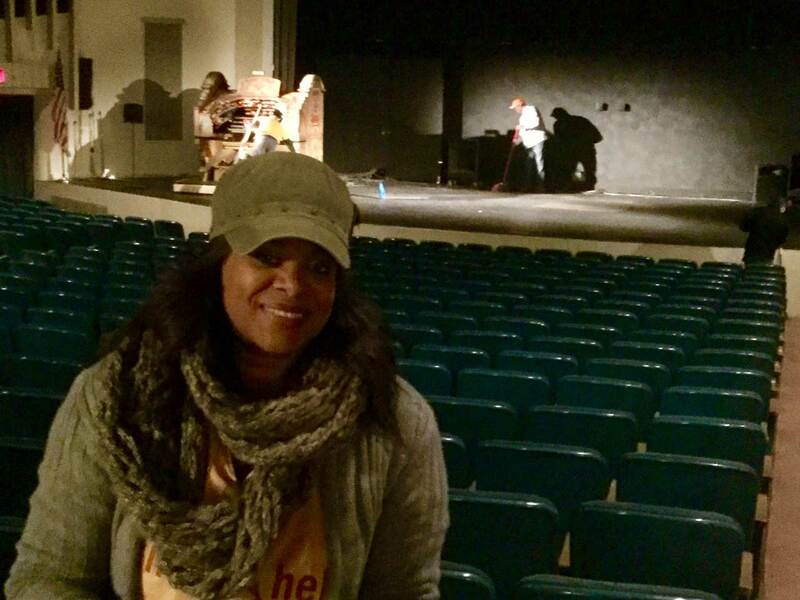 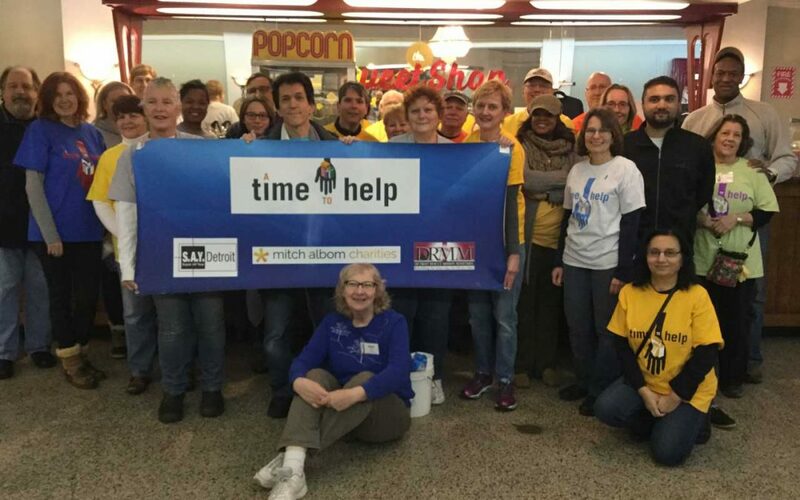 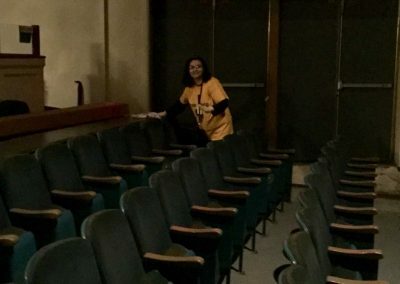 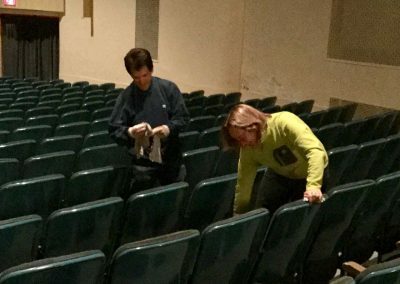 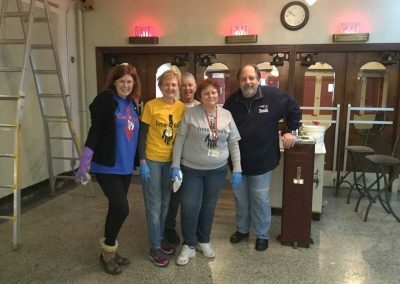 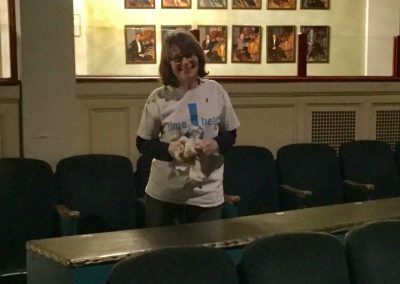 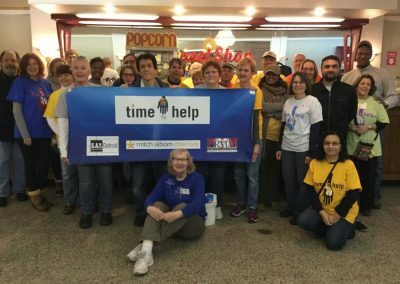 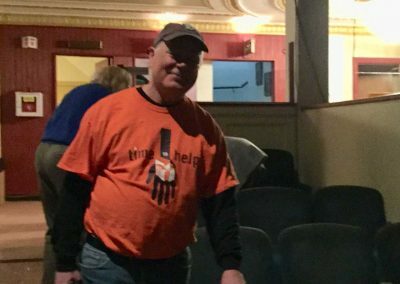 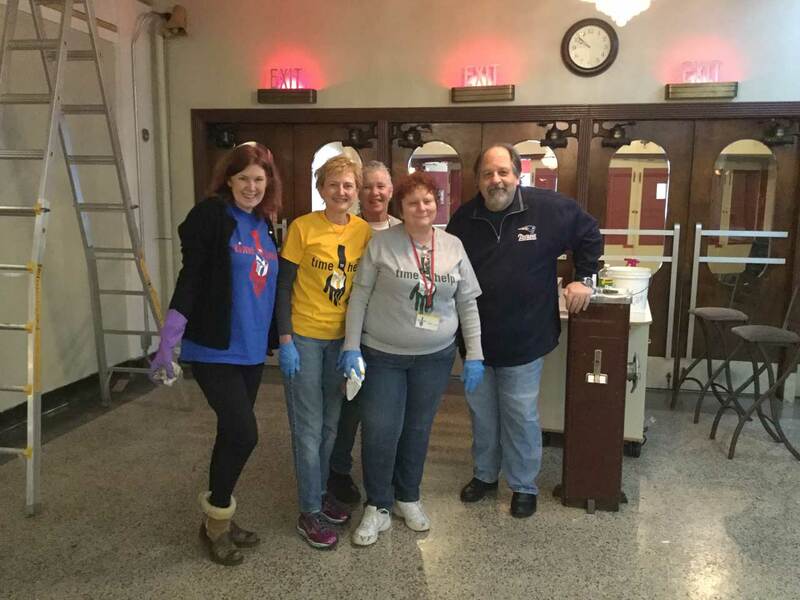 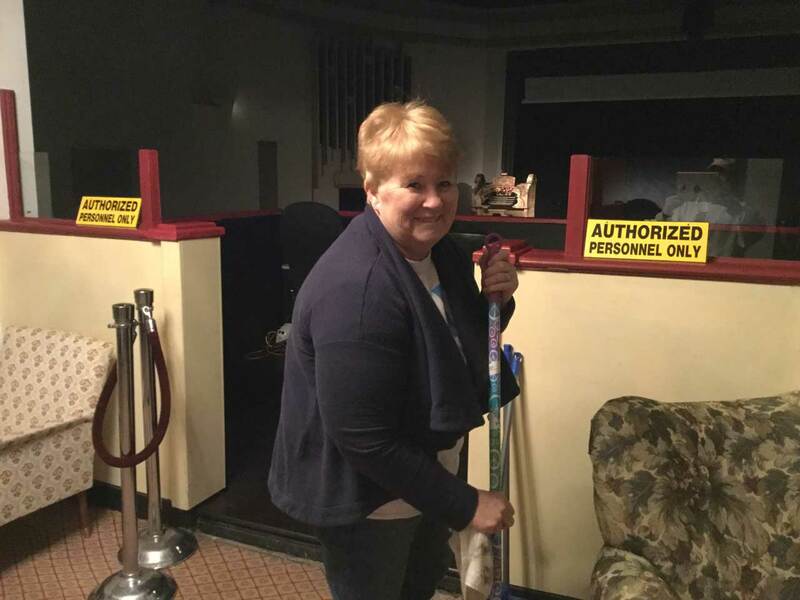 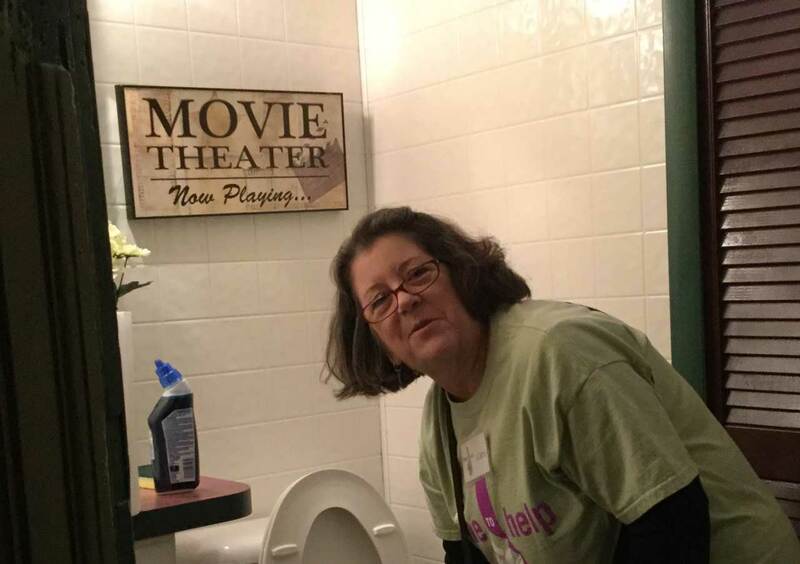 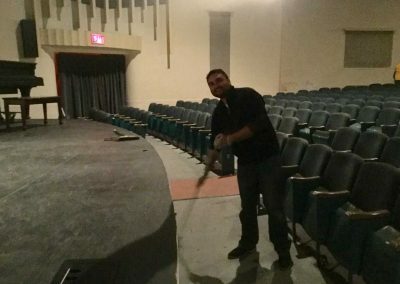 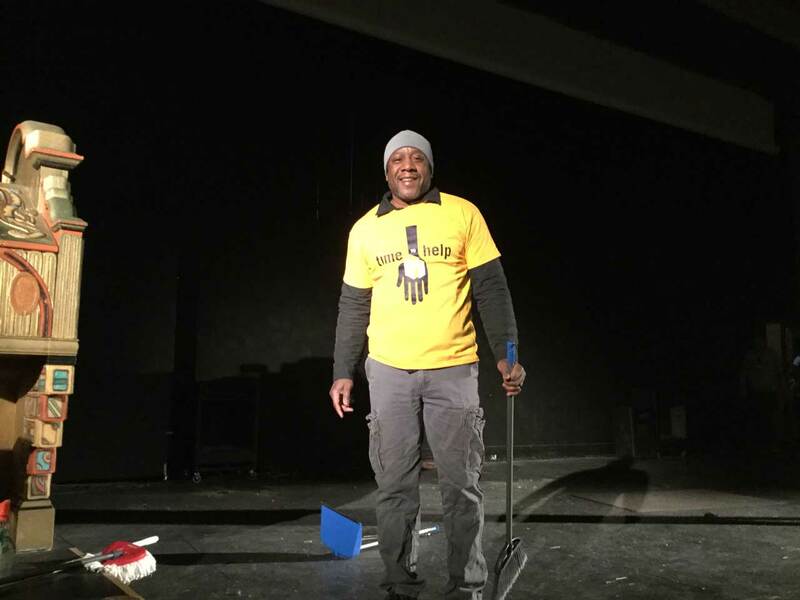 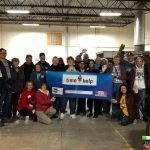 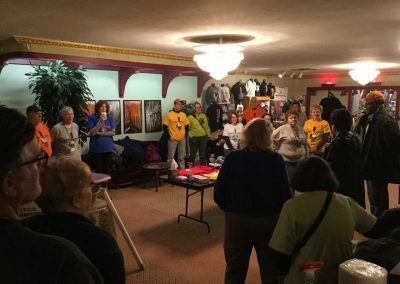 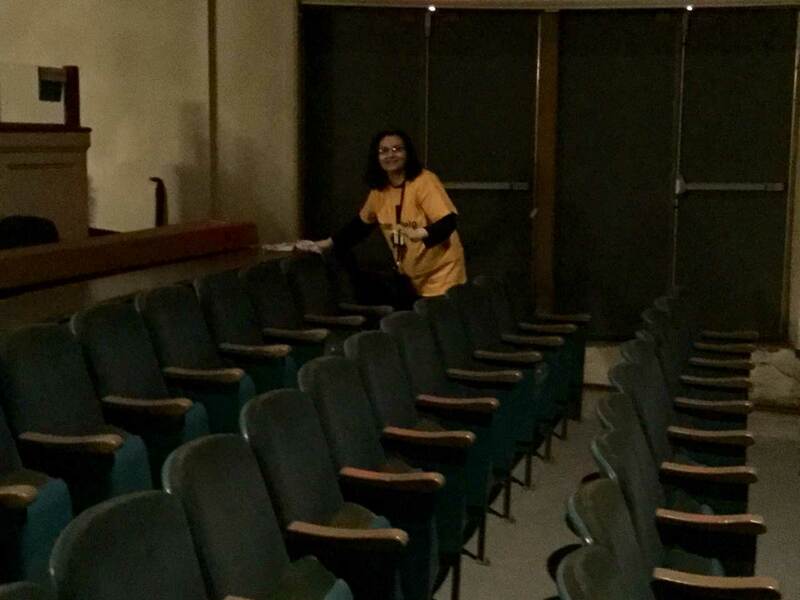 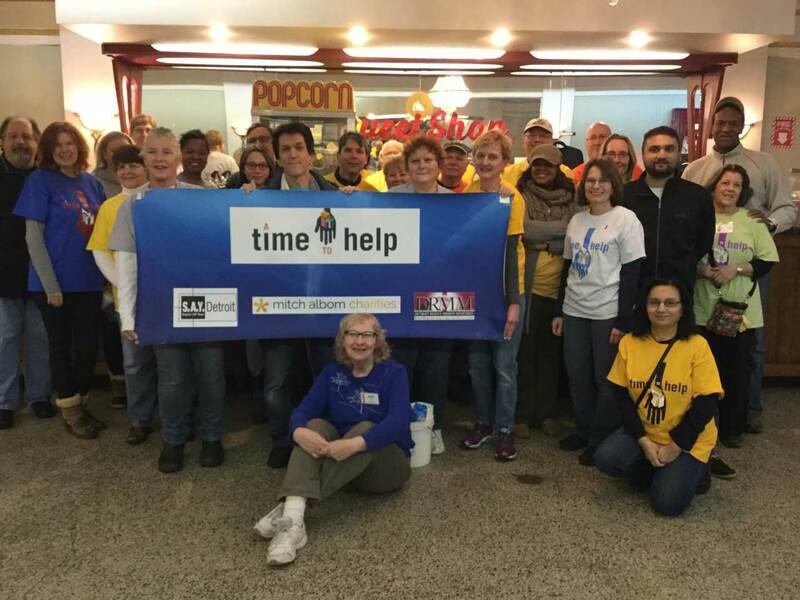 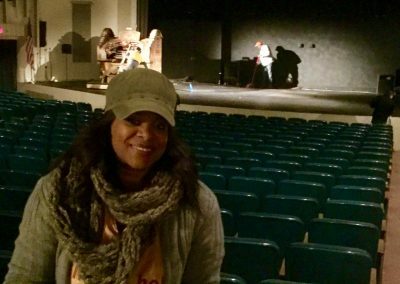 Longtime ATTH volunteer Joan Brown, who’s a member of the theater’s nonprofit Detroit Theater Organ Society, was grateful for the volunteers’ efforts that day. 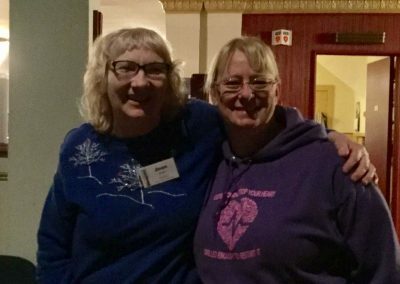 ATTH’s next event is set for March 16 at Motown Soup. Registration will begin in mid-February. 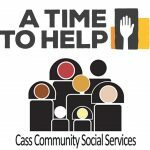 Follow us on Facebook for those details.